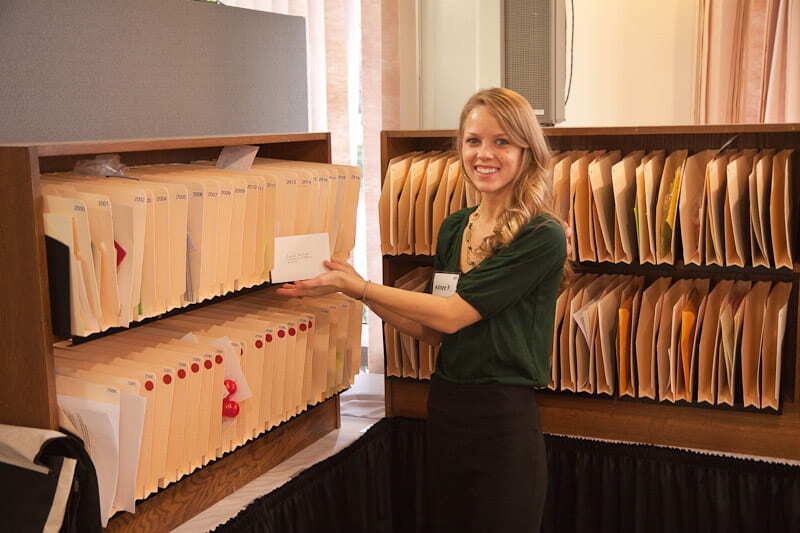 At the OPE Information Center (GCC front desk), there are many services and items available for your convenience to help make your stay as enjoyable as possible. 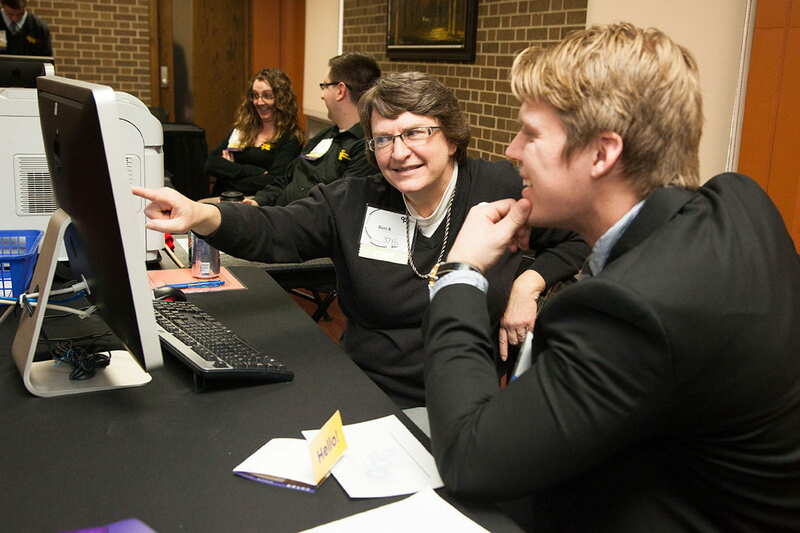 For the convenience of candidates and employers, the Scheduling Center operates in both the Gruenhagen Conference Center (GCC) and the Alumni Welcome and Conference Center (AWCC). 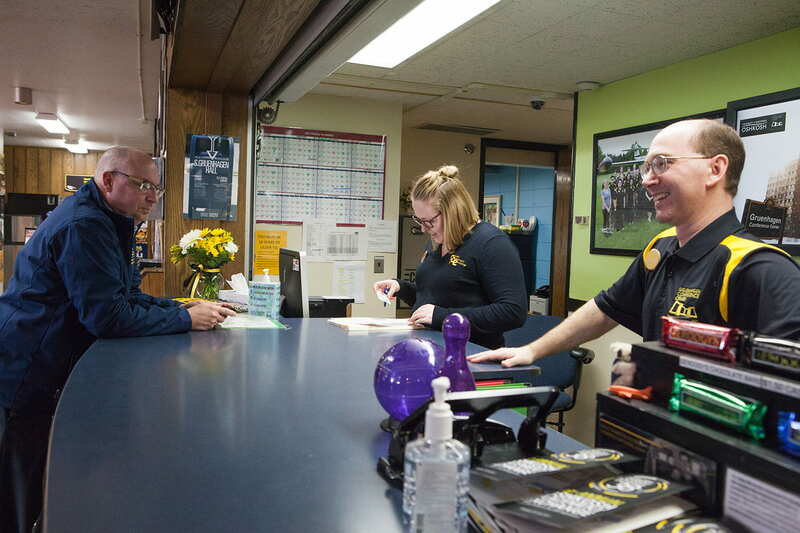 The OPE Message Center, located in the Titan Lounge, is the post office of the Oshkosh Placement Exchange. The Message Center offers the means for candidates and employers to communicate. Employers with interview space in the Alumni Welcome and Conference Center (AWCC) have their own Message Center. Each candidate and employer will be assigned a specific mailbox number that will be confirmed after receipt of all registration materials. This mailbox number is very important and should be on all correspondence you send out before or during OPE. Candidates deliver and pick up their own mail. Check your mailbox often! Message forms are provided for candidates and employers. A small number of these forms will be included in your on-site registration packet. Additional copies are available in various location throughout GCC. Do not stuff mailboxes indiscriminately. Do not apply for positions for which you are obviously unqualified for or which do not genuinely interest you. Be prepared to receive lots of “stuff” (folders, cups, etc.) from schools that you interview with, as part of their recruitment efforts. The OPE Transportation Center, located in Gruenhagen Conference Center Room 123, operates a shuttle service, free of charge, to and from many Oshkosh area hotel properties and GCC. Service to and from other Oshkosh or surrounding area hotels cannot be guaranteed. The OPE Transportation Center provides shuttle services (bus or van) to the partner hotels listed below. For more information, please visit the Transportation Center (112 GCC). *Service to the Brayton Bed & Breakfast, Best Western Premier Waterfront Hotel, Borders Inn & Suites, and Hawthorn Inn & Suites is available by contacting the Transportation Center and setting reservations. Shuttle busses will be utilize to bring OPE attendees to and from several hotels during peak hours throughout the conference. Shuttle vans are available during all operating hours of the Transportation Center. Simply call or stop by the center to reserve a ride. Shuttle bus service will be available from 7:00am until 12:00pm on Friday, Saturday, and Sunday. An additional shuttle will operate between the Gruenhagen Conference Center and the Oshkosh Convention Center for the Oshkosh Placement Exchange/Network for Inclusive Excellence Social on Saturday evening. Two busses will run per route to ensure continuous travel opportunities to and from your lodging. Each buss will have an OPE representative on board to answer questions. Maps of routes and schedules will be available for review at the Transportation Center and on each bus. All other times, please make a reservation for pick-up by contacting or stopping by the Transportation Center. Lamers Bus Lines offers a shuttle to and from Appleton International Airport (ATW). To make direct shuttle reservations, call Lamers Bus Lines, Inc. at 920-832-8890 between the hours of 7 am and 3:30 pm, and ask for jean or Doug. Payment in advance to Lamers will be required. One-way cost is $25 per person. Be prepared to provide flight arrival times, flight numbers, and airline detail. 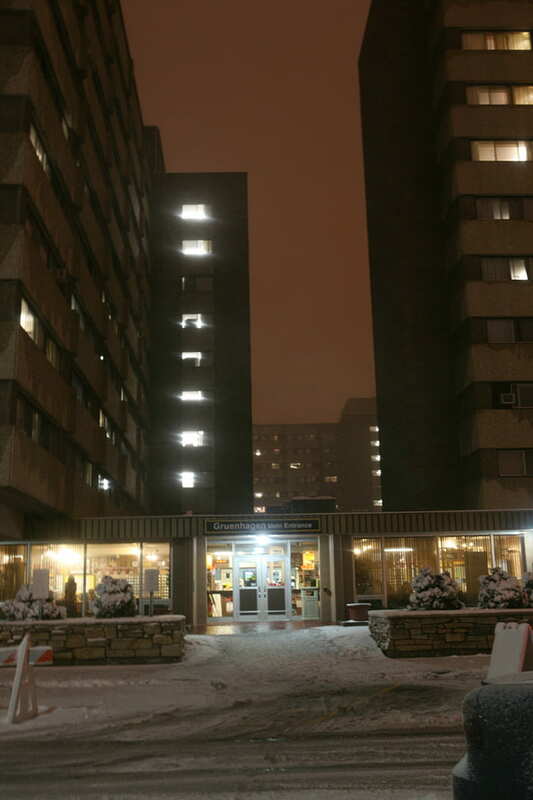 Lamers will provide a set schedule for pick up at the airport and at Gruenhagen Conference Center on the University of Wisconsin Oshkosh campus for the return trip. Please call Lamers at least one week in advance to make shuttle reservations. No refunds will be given. You may begin making reservations after January 2, 2019.